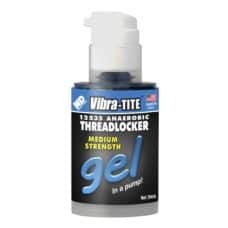 Vibra-Tite Urethanes are high strength adhesives for bonding wood, metal, glass, stone, ceramic, brick, fiberglass, carbon, foam and more. Vibra-Tite 801 is a 1-component liquid adhesive based on polyurethane. It is a moisture-curing, long open time structural assembly system. 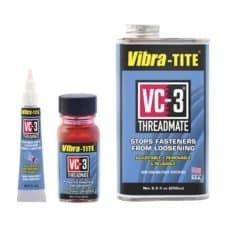 Unlike contact adhesives, which require the coating of both substrate surfaces, Vibra-Tite 801 requires only a single side. There is no need for additional handling and expensive drying ovens to flash off solvents before engaging the bond. Versatile urethane for bonding wood, metal glass, stone, brick, fiberglass, carbon, foam and more. 100% waterproof. Temperature resistant. Sandable, paintable, stainable. Low foam. 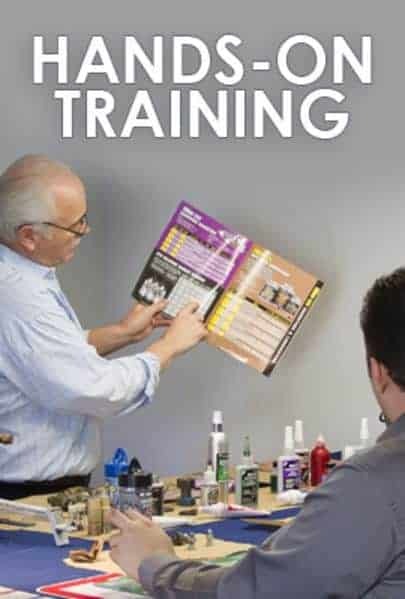 Vibra-Tite 802 is a 2-component lamination adhesive system based on polyurethane. Vibra-Tite 803 HARDENER is a polyol blend which can be colored with pigment, and Vibra-Tite 802 RESIN is a formulated isocyante with exceptional bonding and sealing properties to provide exceptional adhesion to a wide variety of engineering plastics, metals or other substrates. This system can be used with plural component extrusion equipment, or standard 1:1 meter mix (volumetric) dispensing machines that use static mixers. Its mixed viscosity of ~3500 cps at 75°F allows Vibra-Tite 802 to be spray applied using heavy particle size atomization process.